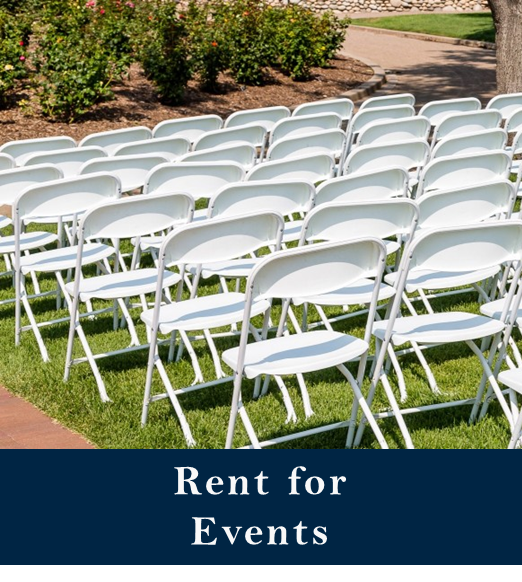 Mt Pleasant, SC | Furniture Rentals Inc.
Mt Pleasant SC - Furniture Rentals, Inc. offers the highest quality rental furniture, appliances & housewares in the Lowcountry! 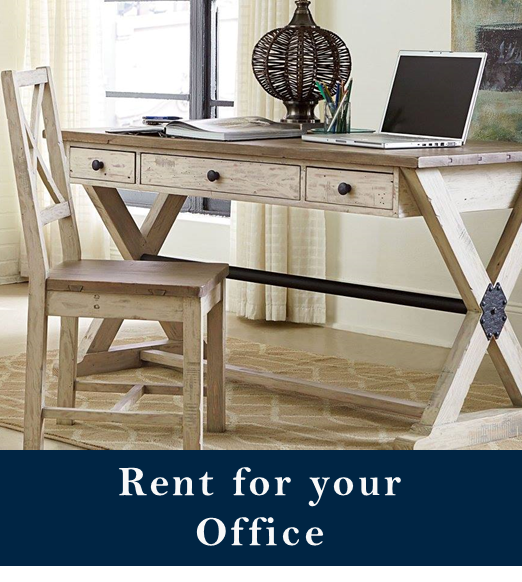 Visit our Mt Pleasant SC furniture rental store located at 1169 Chuck Dawley Blvd or SHOP FUNITURE RENTALS online. 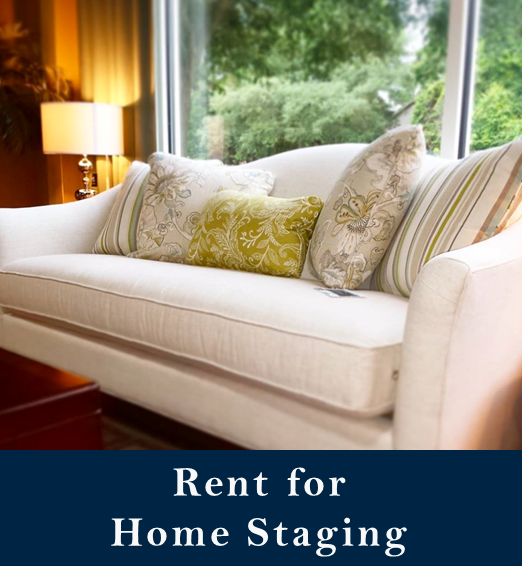 Whether need to rent a furniture package for your apartment of would like a few pieces of rental furniture for a home staging project, Furniture Rentals, Inc. in Mt Pleasant has what you need! 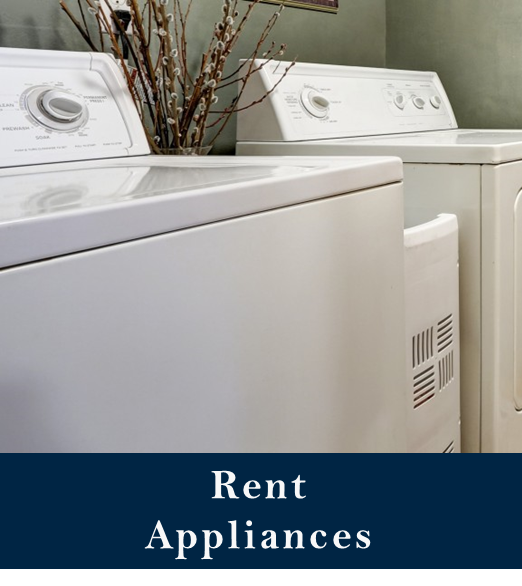 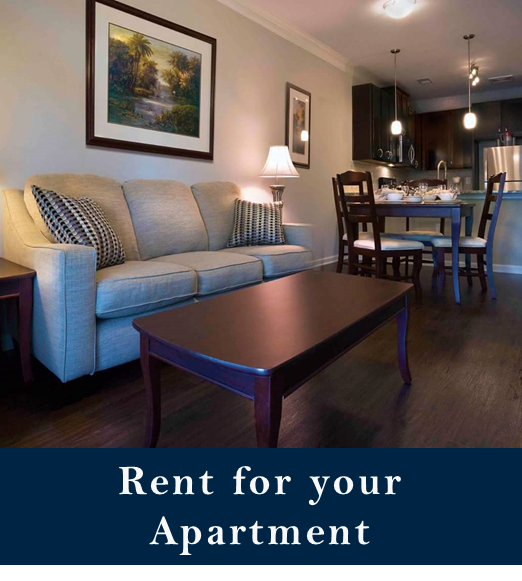 We also offer appliance rentals, housewares rentals, and electronics rentals – everything you need to turn your temporary accommodations into a home.